Providing quality ski and snowboard lessons since 1964! FRIDAY (2/15/19) CLASSES AND BUSES ARE OPERATING AS SCHEDULED! FINAL SATURDAY AND SUNDAY CLASSES ARE FEB. 23RD & 24TH! Ski Masters Ski & Snowboard School has been providing quality ski and snowboard lessons since 1964! We specialize in children’s, teen and adult ski and snowboard lessons. Whether you are a beginner, seasoned veteran or a freestyle guru, we have classes to suit your needs. We offer lessons at Summit West at Snoqualmie Pass on Friday nights, Saturdays and Sundays. If you are looking for adult only programs we offer midweek lessons at Steven’s Pass. Small classes carefully organized by age and ability offer outstanding learning potential. Classes are taught by mature ski instructors carefully chosen for their ability to create a safe and fun learning environment. In this day and age it’s nice to find something the whole family can enjoy. Snowboard classes for all ages and abilities provide fun for everyone. 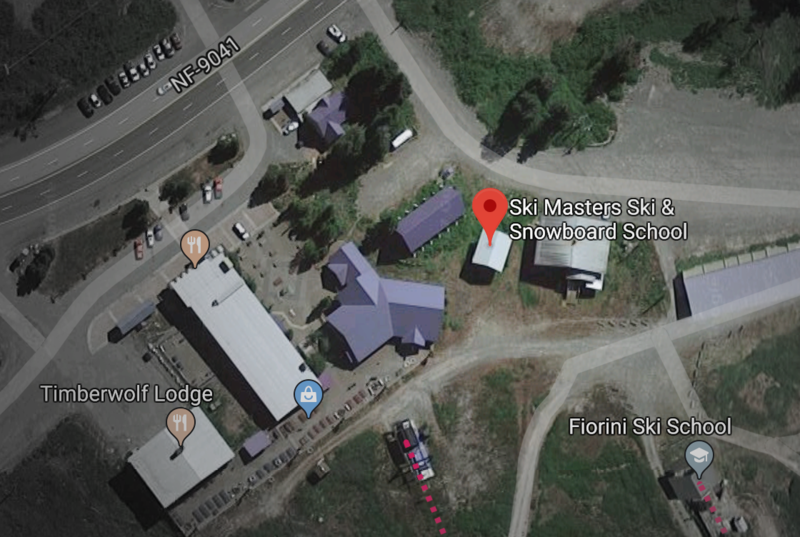 Ski Masters Ski & Snowboard School is proud to partner with Bellevue Club Members, McClure Middle School, St. Anne and Vashon Ski School to offer discounted lessons for all ski and snowboard lessons.